If you want unused household items removed from your residential property, consider enlisting the services of Absolute Waste. 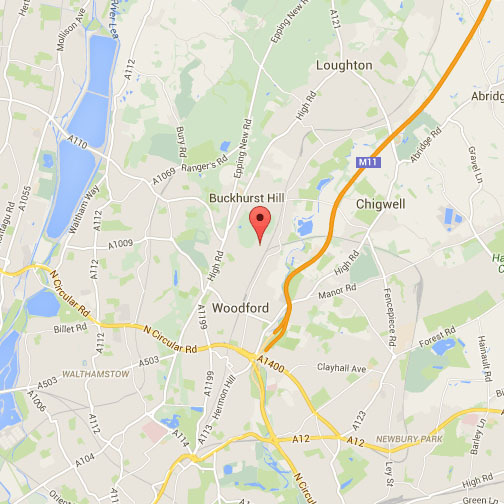 We specialise in property and House Clearance in Manor Park as well as other areas across London and also Essex. We are an experienced and knowledgeable removal and disposal company that covers all types of property clearances. 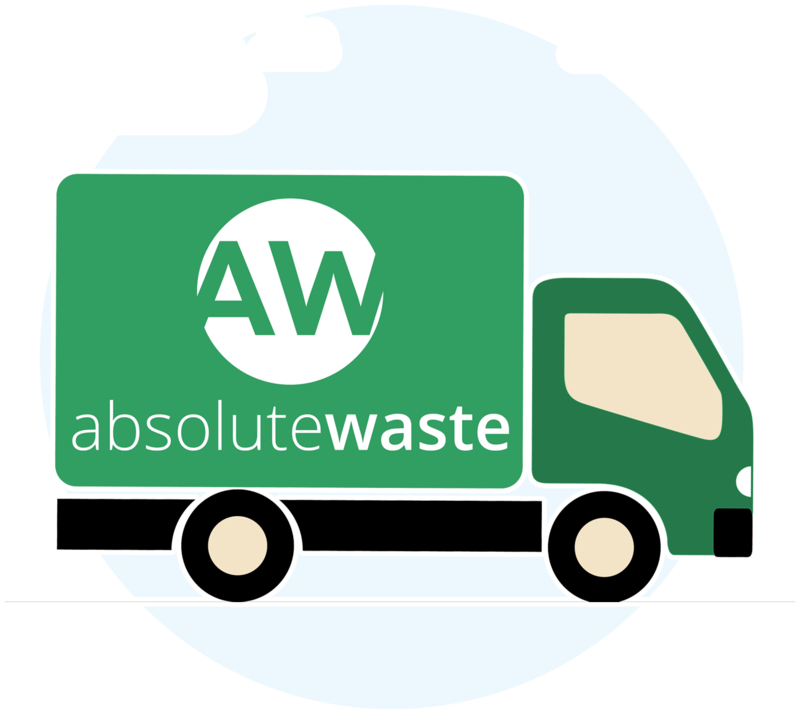 Absolute Waste is proud to provide customers with a fast, friendly, efficient and affordable service. We offer an alternative to traditional skip hire with our affable and obliging two man uniformed teams. Absolute Waste also operates seven days a week to meet your own individual needs and is always contactable to answer questions and queries via phone or email. We are registered with the Environment Agency No: CB/JM3689XY, so none of our waste will be illegally fly-tipped. Absolute Waste can also take care of your electrical items with our WEEE service too. If you are preparing to put your home up for sale, smartening up a property for new tenants, or simply having a tidy up of household clutter, Absolute Waste is here to help. Along with removing junk from all types of properties including flats, bungalows, and bedsits, we also offer garage, garden, loft, and basement clearances too. What’s more, if you choose a total rubbish clearance of your property, we will give you a multiple services discount too. Seeing as we want to give all of our customers a stress and hassle free experience, Absolute Waste will remove, dismantle, and bag up your items free of charge. Other clearance companies will charge extra for this, but at Absolute Waste it is included in the initial price. On top of that, you don’t need to worry about sweeping and tidying up either, as this is our duty too. The residential area of Manor Park is located in the London Borough of Newham. 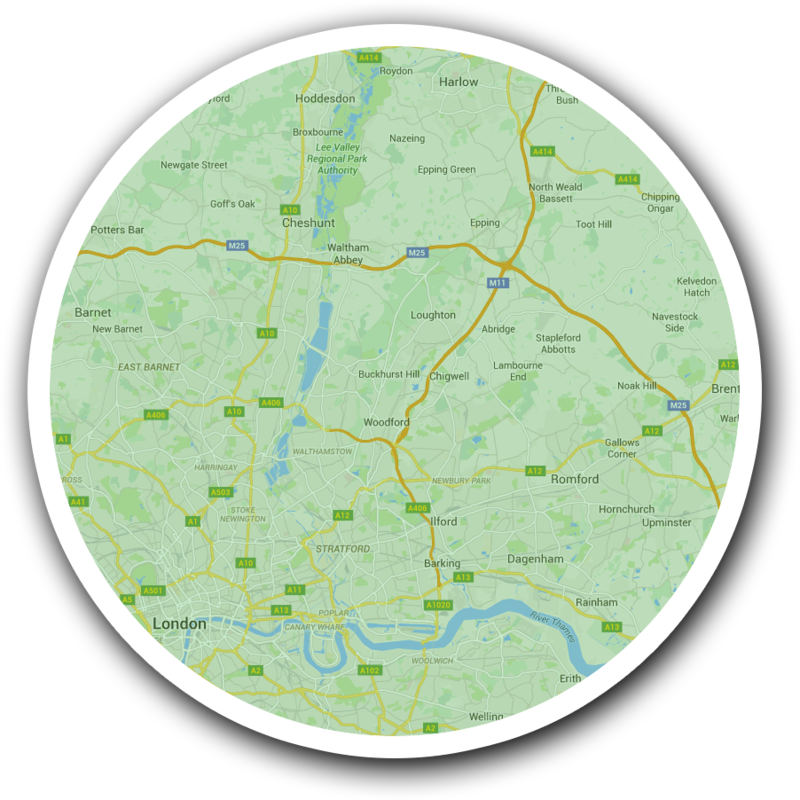 However, it used to be part of the County Borough of East Ham, Essex, until 1965, which is when Greater London was created. To the west, you will find Forest Gate and Stratford, home to Westfield shopping centre and the 2012 Olympic Park. In popular culture, Itchycoo Park (officially Little Ilford Park) was made famous in a song by the Small Faces, as lead singer Steve Marriot lived nearby. Other notable people associated with Manor Park include footballer Jimmy Greaves, Oscar-winning film actress Greer Garson, and Victoria Cross recipient George Drewry. The main public transport link is Manor Park railway station, which is on the Great Eastern main line. However, the nearby Woodgrange Park station is on the Barking to Gospel Oak line, part of the London Overground in Travelcard Zone 3.